Since 2001, Zeste Incentive is recognized for creating and operating exciting and memorable incentive programs, business meetings and conventions. Continuously striving for excellence, commitment to quality and integrity are always at the forefront of our business. Experts in Montreal, Quebec City, Tremblant, Charlevoix; areas boasting beauty and European charm. Our team of 12 employees has an endless list of ideas enabling us to create refined and original programs that not only generate results but also create life changing memories. When you entrust your project to a highly experienced team of professionals who are good listeners and are quick to provide the answers you’re looking for, you can be sure that your event will be impressive and that its impact will be astounding. You can count on a team whose experience has built a loyal clientele. These clients express their satisfaction for a job well done year after year after year. Because talent is not a question of improvisation and because a satisfied clientele is the inevitable result of a healthy company, we recognize our greatest asset: our people. By listening and sharing ideas, our personnel bring energy and passion to each project we undertake, treating each as if it was our own. By working with Zeste, you are taking advantage of more than 40 years of experience cumulated as a Destination Management Company. What makes us unique? Our clients’ interests always come first We take great pride in the quality of our work. We are determined to achieve excellence in everything we undertake. All of our involvement is punctuated by creativity. We manage all projects no matter how large or small with the same dedication. Our personalized, comprehensive service throughout the province of Quebec is coordinated using partners and suppliers we can trust. This is how we can promise and deliver superb service. "Zeste is creative with the big picture event but doesn’t miss a step when it comes to the small touches that create these lasting memories that set our Company apart. " "Your team were always presentable, smiling and incredibly helpful, there is no shadow of a doubt that they helped to create the right atmosphere for the event and made the attendees feel special. " 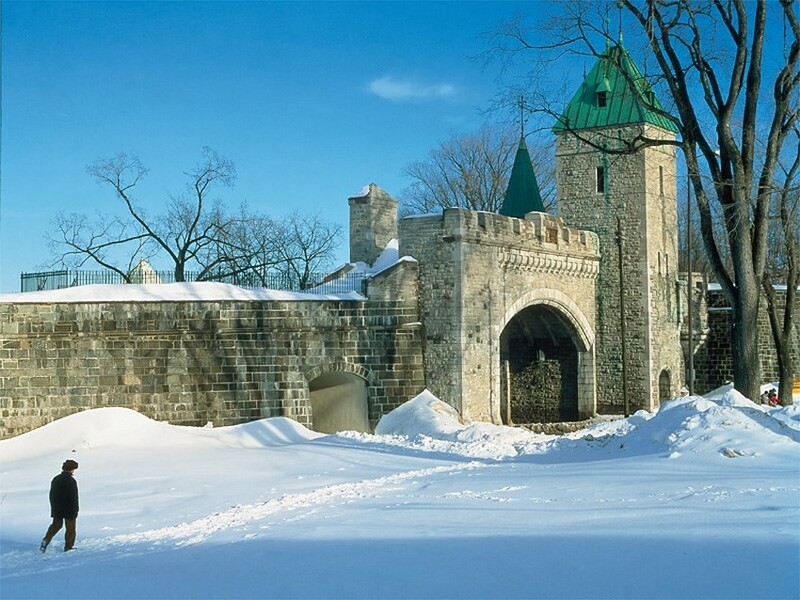 Welcome to Québec City, a UNESCO World Heritage Treasure and the only fortified city north of Mexico! The city will inspire you with its charm, natural beauty, culture, attractions, and fine dining. Québec City offers an authentic taste of Europe right here in North America and at each season gives you a different reason to fall in love with the destination! The city offers many visible signs of the two major nations who built the city and region of Québec. 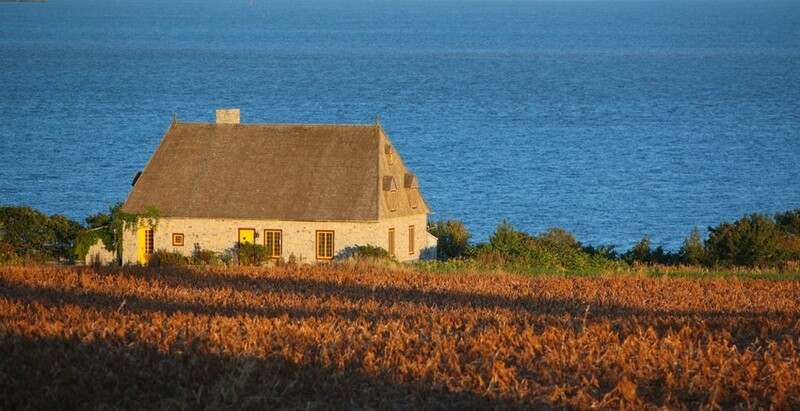 Many buildings and remains testify their legacy and the founding of New France as well as the period when it came under British rule after many battles. Whatever the season of your visit, you’re guaranteed to offer your guests an opportunity to get in touch with nature. Skiing, snowshoeing, snowmobiling, and dogsledding in winter. Canoeing, kayaking, hiking, whale watching in the summer. With its convenient road, air, and rail connections, getting to the Québec City region couldn't be simpler! Train and plane connections are convenient with dozen of daily flights to and from Jean Lesage International airport, just 10 miles from downtown. Many attractions in the Quebec City area can be turned into event sites. Opt for an activity or meal in a majestic former chapel, a vaulted cellar, a sumptuous theater or residence, a historic courtyard, or a fortified tower. One of the best reasons to visit the city is its incredible restaurants! Old Québec alone has over 100 restaurants, with a string of four-star dining experiences and some of the country's top chefs! 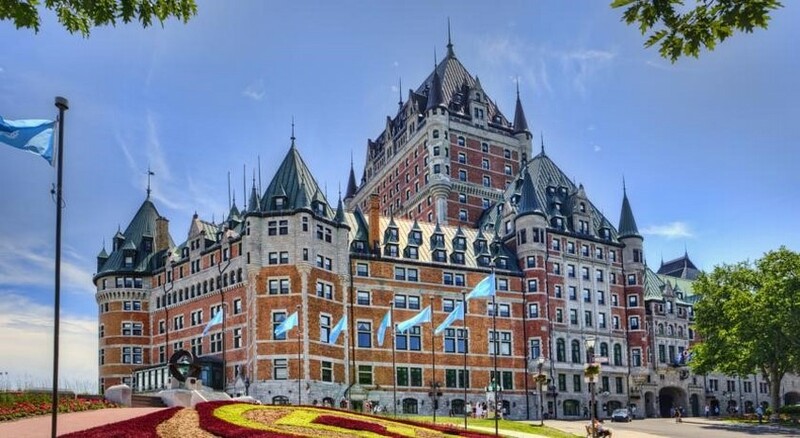 A cultural and geographic crossroads, Québec City is like a bridge between Europe and the Americas and is a steadfast guardian of the French language in the New World. 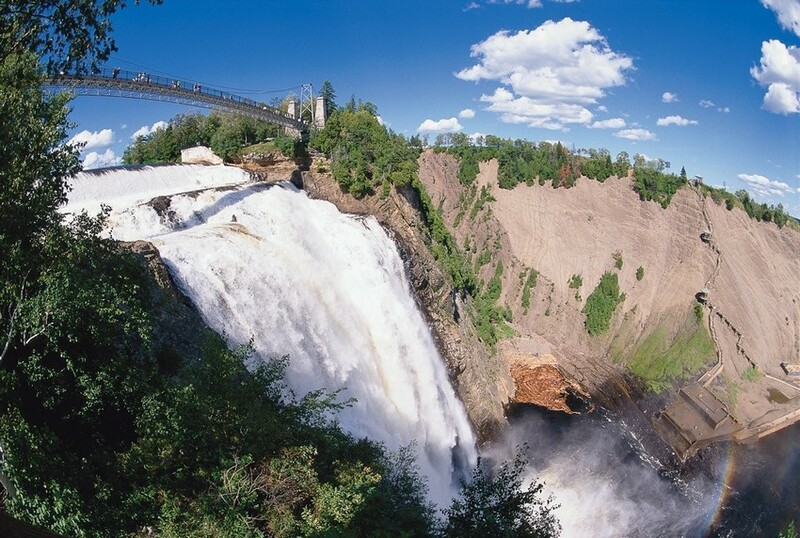 The city offers a host of attractions and events that promote its francophone roots. Expansion of National Fine Arts Museum in Québec: Construction of the new MNBAQ building began in 2011. The new structure will provide the city with another unique architectural signature, combining art, architecture, and nature. Opening planned for June! In 2017, a celebration of the 150th anniversary of the Canadian Confederation, Marking the point of the celebrations, the spotlight will be on Québec City as the entire fleet of 40 tall ships and 3,000 crew members convene here from July 18 to 23, 2017. The Méga Parc is located within Les Galeries de la Capitale, the largest shopping mall in Eastern Canada with 280 stores and restaurants, attractions, amusement park, and the largest IMAX screen in the country. There's nothing like a water excursion for admiring Québec City at sunset, with the wind in your hair. Simply spellbinding! See Québec City from the river like the early explorers did.